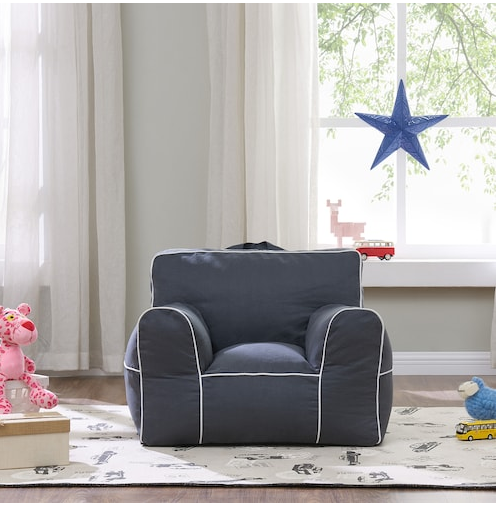 Kohls has Dwell Home Kids Bean Bag Lounge Chairs on sale for just $34.99 (regularly $69.99). Plus if you use coupon code USAVEMORE you will get an additional 15% off bringing the price down to just $29.74. If you are a Kohls card holder you can use code JOY30 for 30% off bringing the price down to just $24.49 and code DECFREEMVC for free shipping.